Looking for a home under $500,000, end your search here. A great little starter! KICK OFF HERE!! Nestled on the corner of a very quiet, no traffic street, on a level 683 sqm block with room for the boat or van. Represents true value for money and a perfect opportunity for 1st home buyers or astute investors, excellent tenants willing to remain. More home than you would expect, with 3 genuine bedrooms, master with large built - in robe. Updated kitchen with plenty of cupboards and pantry. 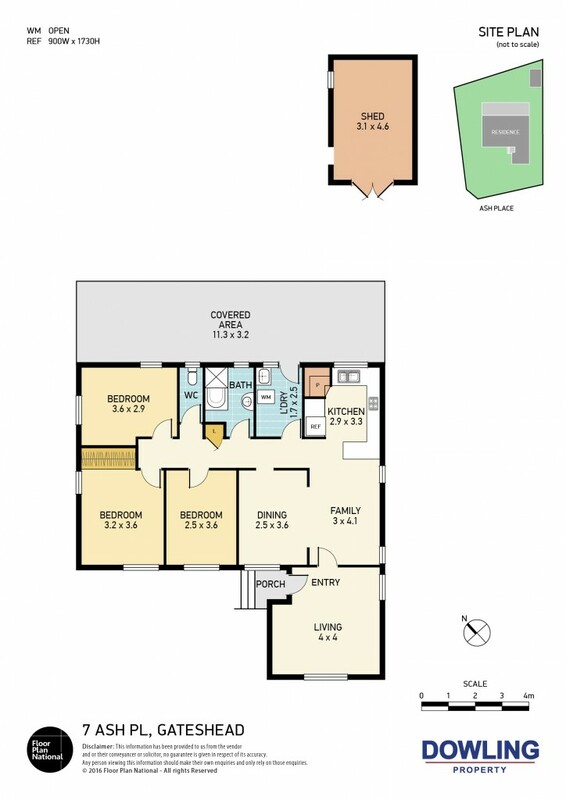 Formal & informal living areas as well as a separate dining with a possible conversion to a 4th bedroom if required. Original neat bathroom with a separate w.c. Covered entertaining area, ideal for barbecues, overlooks a child safe backyard with ample room to kick a ball, swings, trampoline and sufficient room to add a pool. Driveway in place, potential for a carport and / or double garage. With room to grow, or the possibility of an addition of a granny flat. Only a short drive to Charlestown Square, popular Lake Macquarie, beaches, local schools, Link Roads, day care centres, bowling club and tavern. Don't pay rent - own it - un-lease yourself!